Mark 3/9/10 in your calendars my fellow US Final Fantasy fans, just got a letter from Square-Enix as well as saw a fan post on dannychoo.com about the official release date of Final Fantasy XIII. 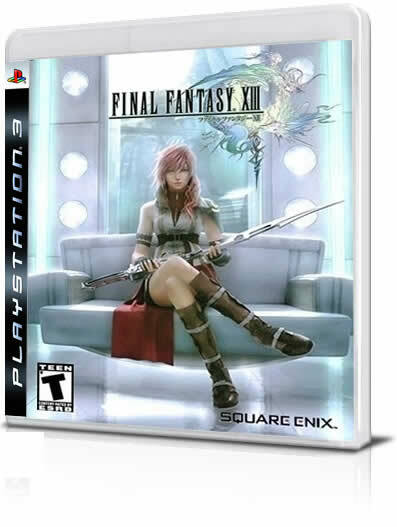 Been waiting for the game for so long of course and as with any FF game, it probably is worth the wait. As most of you know, it'll be on the PS3 and the Xbox 360. I'm still going with my plan to buy the PS3..gotta watch the Final Fantasy VII Advent Children Complete BluRay of course ^^. The FFXIII figures come out around the time too, so it was bit expexted that March would be the time we'd see it.